The Traditional Shutter Company is a manufacturing company specialising in the production, distribution and installations of high quality hand crafted traditional and modern design shutters. We pride ourselves with offering our customers. Exceptional products delivered to perfection. As a manufacturer we have the capacity to deliver individually tailored interior shutters solutions to meet the highest customer expectations and specific needs. Our creative and flexible management is able to respond to the most specific customer requirements. Our dedicated and experienced professionals we have on board enable us to undertake even the most challenging shutter projects. The Traditional Shutter Company benefits from its own manufacturing facility, high quality material sources and professional workforce. We guarantee on-time and successful completion at all times by offering precise planning with bespoke quality and professional fitting. The manufacturing process includes a strict selection of materials –all our shutters are made from sustainable wood sources. The actual production and assembly are under very strict quality control and measurement checks to ensure perfect fit at all times. All shutters paint work is carried out using water-based paints – environmental alternative to oil-based colouring systems. We really care about the environment and all manufacturing processes are in compliance with the established international regulations. For our coloured wood shutters models we use only Solid Lime Wood. We provide colour matching to any make of paint colour charts as we always strive to meet our customers’ specifications. 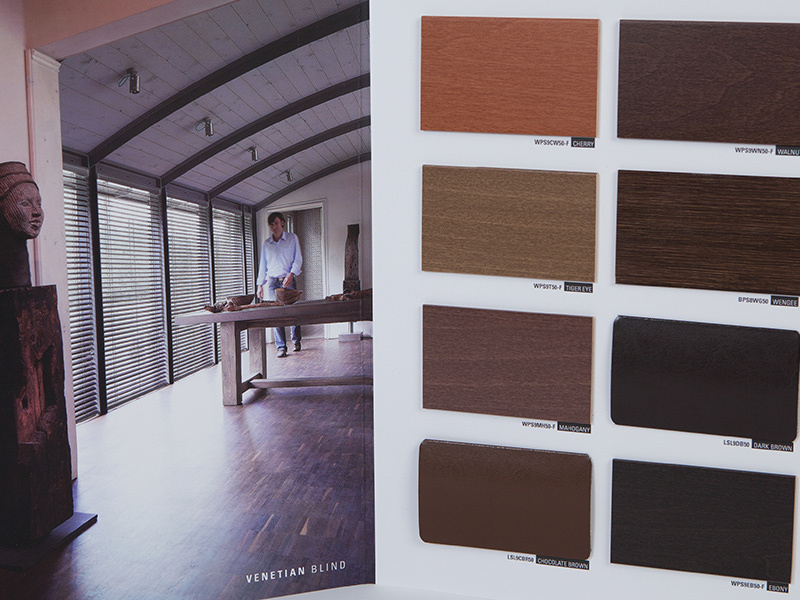 Should you require a colour that is not currently available in our colour charts we will advise you and offer you the nearest colour available. 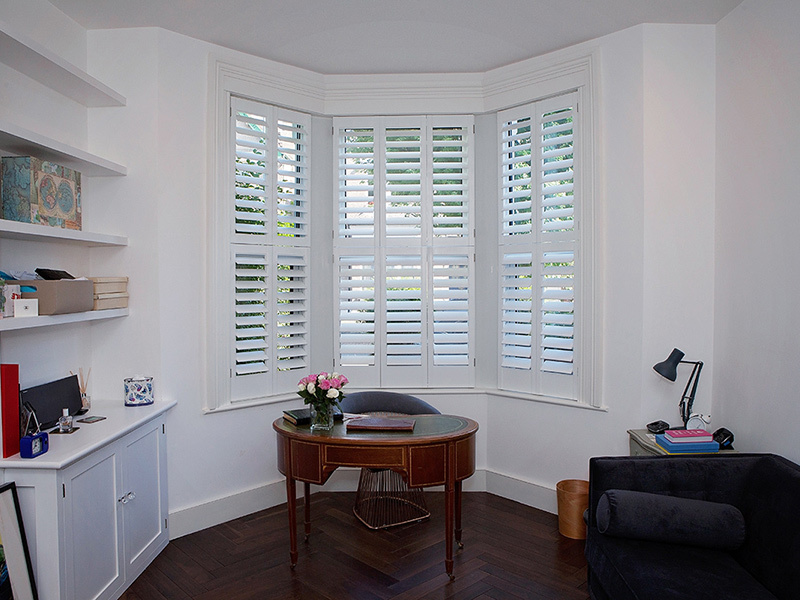 Choosing the Traditional Shutter Company- we will deliver products and services with precision from start to finish and help your dream of beautiful shutters become true. Delivery time from placing the order is only 4-5 weeks. We will deliver products and services with precision from start to finish and help your dream of beautiful shutters become true. Delivery time from placing the order is only 4-5 weeks. Discover unseen possibilities for adding individual style and decorative appeal to your home with this comprehensive window decoration collection. 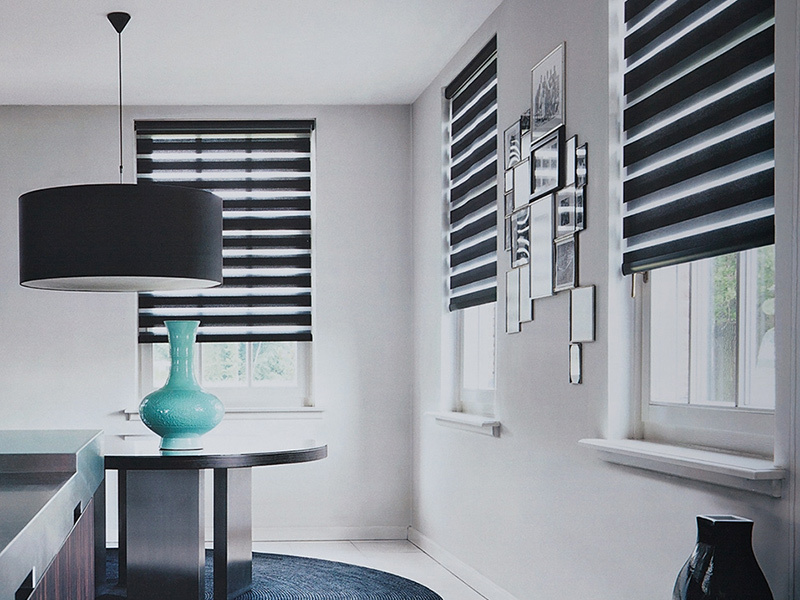 Thanks to large amount and specially selected materials, this collection for roller, double roller and vertical blinds becomes a stylish element in the interior.